On Sunday, PM and SDSM leader Zoran Zaev and VMRO-DPMNE leader Hristijan Mickoski held the leaders’ meeting. 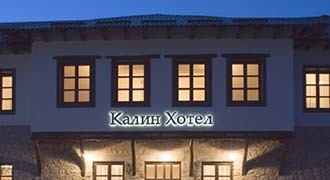 Providing conditions for presidential elections and reform laws were the discussed topics. After the meeting, Mickoski said they had exchanged facts about those matters. “We have concluded that Macedonia must go in a right direction,” the VMRO-DPMNE leader stressed. According to him, the meeting was useful in terms of relaxing the political atmosphere. As he added, what was presented by him in the first part was the remarks about there being political persecution and party employments. “In the second part, we talked about the Special Prosecutor’s Office. It’s significant that this Prosecutor’s Office has lost the credibility in our eyes. The new prosecutor’s office law should be reviewed by the working groups from all parties,” Mickoski noted. As he underlined, VMRO-DPMNE has many remarks about the document, but it hopes a solution will be found. Regarding the presidential elections, he said that though he had no guarantee that the process would be fair and democratic, his party hoped his meeting with Zaev should contribute to the trust. “However, we adhere to the demand for early parliamentary elections and expect our presidential candidate, Gordana Siljanovska Davkova, to win,” Mickoski noted. Though the law on the prosecutor’s office isn’t essential to the negotiations, according to VMRO-DPMNE, it will not rush until it is adopted right. 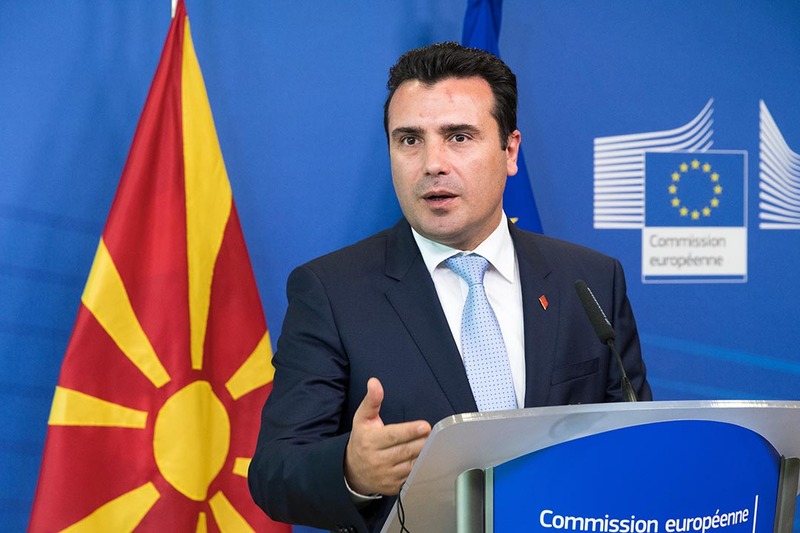 “The dialogue continues,” Zaev said, underlining the importance of Macedonia having “crystal clear” elections. According to the PM, if the opposition demands additional observers for the presidential elections, that demand will be met. “Starting from tomorrow, we will be talking about the Special Prosecutor’s Office law with working groups,” the PM said regarding the law concerning the Office. In that regard, he stressed that he expected conditions to be reached for it to be adopted consensually. “We shouldn’t be slaves to deadlines, but we must vote through the laws by the end of March,” the PM stressed. The government adheres to the stand that the current team of the Office should remain. As he added, the Office will fight corruption, regardless of the limited use of the wire-tapped materials.